Ares Games will attend Origins Game Fair 2015 (Booth #833, June 3-7, Columbus, Ohio) and several of the upcoming games will be introduced to the public for the first time at this show. 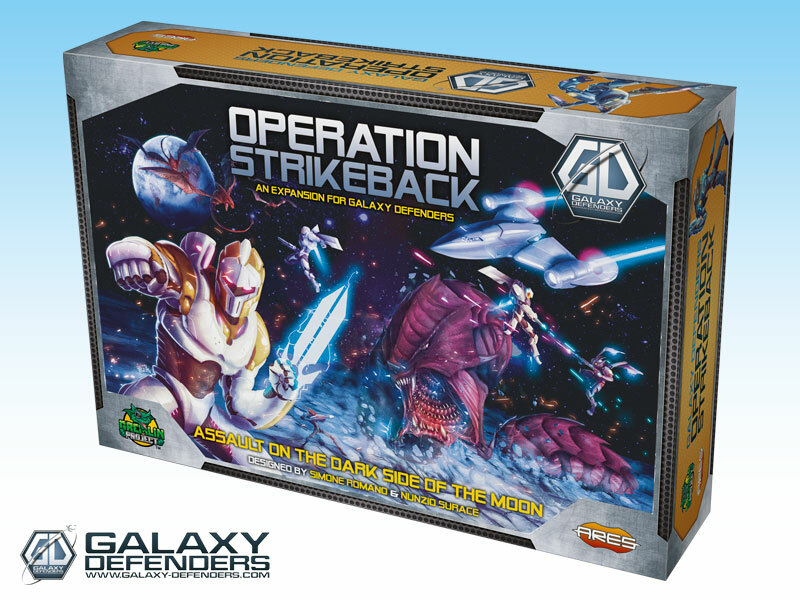 Visitors at Ares’ booth will be able to have a first encounter with the upcoming Galaxy Defenders expansions Operation Strikeback! 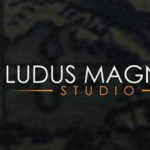 and Extinction Protocol (releasing in July); demo previews of Jolly Roger and Odyssey – Wrath of Poseidon, two new games to be released this Summer, are also scheduled. At the Ares Games’ booth, attendees will also find the Origins Awards finalists The Battle of Five Armies (nominated in the “Best Board Game” category), Sails of Glory (in Best Historical Rules and Best Historical Miniatures), as well as all the other games from the ever-expanding Ares Games catalog. 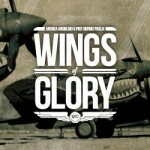 The latest releases in WW1 Wings of Glory line (the Airplane Packs featuring the fighters Fokker E.V, Nieuport Ni.28, Macchi M.5 and Hannover CL.IIIa) and the Sails of Glory Special Ship Packs with the iconic ships HMS Victory and USS Constitution will be available for sale, and “show specials” are planned to welcome the visitors. In addition to the activities at the Ares’ booth, 23 events dedicated to Wings of Glory and Sails of Glory will be hosted by Buckeye Gamers in Flight, Wings of Glory Aerodrome, and Sails of Glory Anchorage. 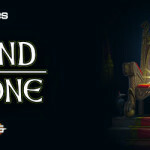 Prizes and freebies will be offered by Ares Games, Aerodrome Accessories, BGIF, and The Soldiery. The events have limited seating and some are already sold out, so players who want to take part in these activities should register soon at the Origins Game Fair events page. For more details click here. 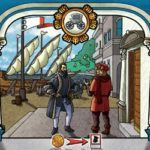 The new games to be previewed at Origins 2005 include the new expansions for Galaxy Defenders, the first Ares’ card game, Jolly Roger, and a new title in the Euro game line, Odyssey - Wrath of Poseidon. 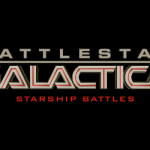 The upcoming Galaxy Defenders expansions, arriving in July, are set after Agents have won the battle on Earth. In Operation Strikeback, the Agency launches a strike against the Invaders’ base on the Moon, with the help of new, genetically modified agents to face new the alien menace. In Extinction Protocol, it’s time for the final assault on the Alien home planet, with Agents equipped with a new generation of weapons and wearing awesome Power Armor to fight the deadly perils and the worst enemy they have ever faced. Jolly Roger – The game of Piracy & Mutiny is a card game of pillage, plunder, and mutinies. Fun, rowdy, fast, and easy to learn, the game can be played with 4 to 10 players. Players are the crew of a pirate ship, ready to do anything to collect the highest amount of gold and become the richest pirate in Tortuga! Odyssey - Wrath of Poseidon, an Euro and deduction game . 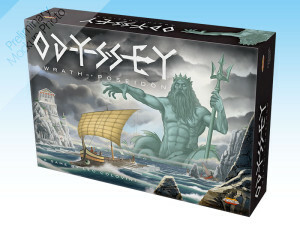 Odyssey - Wrath of Poseidon is a deduction game for two to five players. The war is over, and the Greek ships are trying to sail back to their homeland after a long absence. They need to reach the Sacred Island to make offerings and prayers to the gods, but the irascible Poseidon will use all his powers to prevent them from getting there. 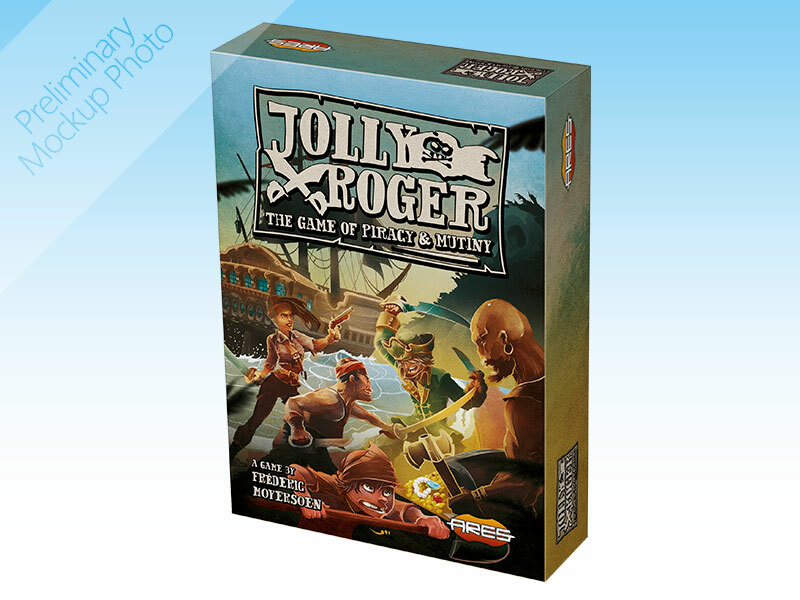 Jolly Roger and Odyssey are due out at GenCon 2015. 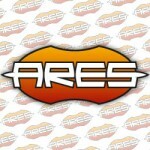 At Origins Game Fair, visit Ares Games at booth 833.